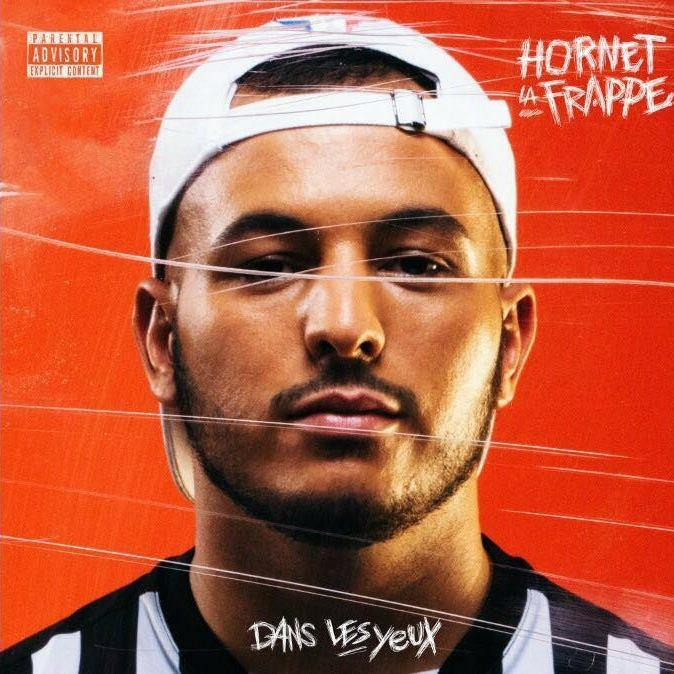 Algerian Rapper from Paris Hornet La Frappe has released a new album Dans les yeux. The album includes features from Lacrim, Ninho and Heuss Lénfoire. Stream the album below !